Low output current makes this safe For classroom use. 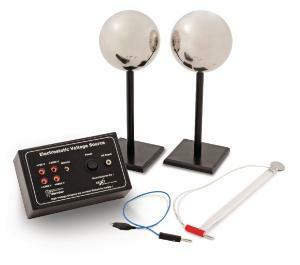 Take your investigation into charge even further with this accompaniment to the Vernier Charge sensor and Faraday pail. 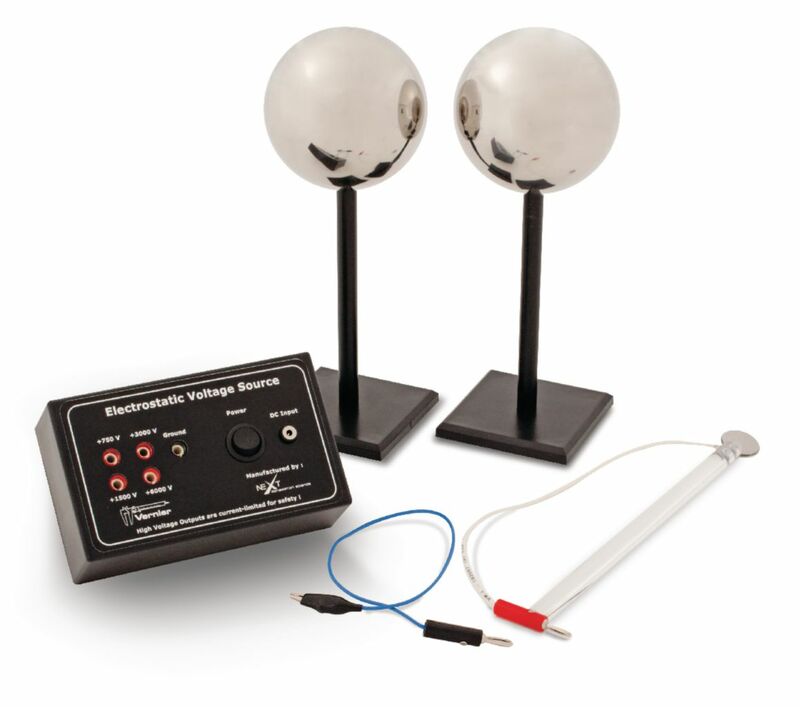 Investigate and measure the initial distribution of charge on a sphere, the transfer of charge on contact between two spheres, and charge by induction.